This approach to connecting people to the land—or using the land to address a community problem or challenge—is often important not only because of the land itself but also because of the community programs that can be associated with them. 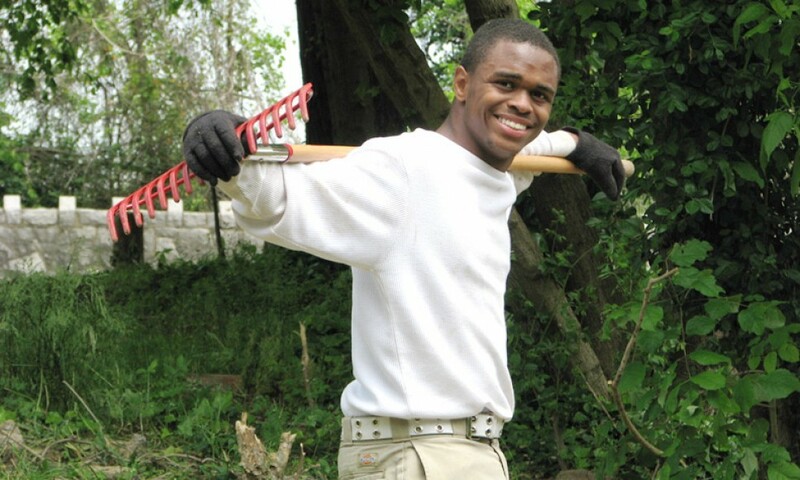 In 2013, Tennessee’s Lookout Mountain Conservancy (LMC) and the Howard School, a local high school, teamed up to launch Environmental Connections, an environmental education and outdoor classroom project. The process really began two years earlier when Robyn Carlton, LMC’s chief executive officer, went to a Land Trust Alliance leadership training session and heard Judy Anderson talk about the concept of Community Conservation Lands. “It was the first time I’d ever heard about this,” says Carlton. "Judy was talking about engaging the community in meaningful ways other than just hosting walks on our properties several times a year. It opened our eyes to what conservation could include, and why." Freelance writer Edith Pepper Goltra. 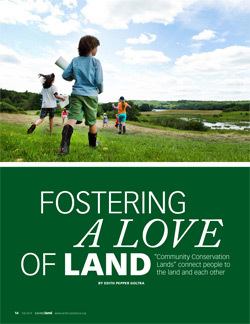 For more information on Community Conservation Lands contact Judy Anderson, Community Consultants.